Let Platinum Auto Glass take care of you. Whether it's windshield repair, rock chip repair, or leaky window repair, or cracks in your glass we're here in Redding, California to fix it for you. 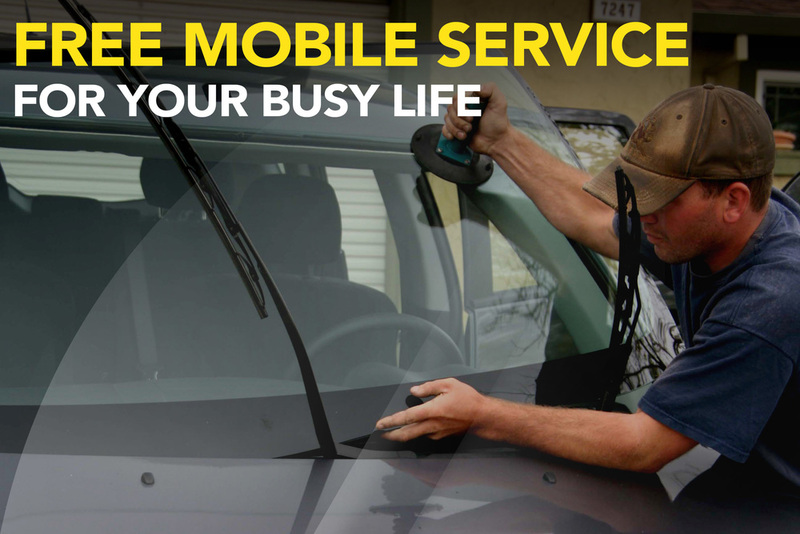 Many insurances cover our rock chip repair service and we have a free mobile service for you. No matter what window or what size of vehicle you have, we'll be able to replace your window in 36hrs or less from the time you call. Many insurances offer free rock chip repair. Platinum Auto offers rock chip repairs for as little as $30.00 for non-insured as well! The surprise rain in Redding or Anderson can leave you dripping on the inside. Let us help you get sealed up fast. There shouldn't be an extra fee for convenience. We can come to your work or home to fix or install your broken glass.